Turnkey online business advantages are obvious: great independence, minimal start-up investments, broad development prospects, minimum labor costs, possibility of remote management, minimal risks, stable income growth and complete freedom of creative self-realization. So why such opportunities are sometimes desired and feared at the same time? It is often thought that you have to possess some kind of entrepreneurial skills in order to succeed in your newborn business even if you are presented with an entirely ready-made solution. To hunt down this question let's consider some advantages of turnkey website business in more detail. Lack of money is the most common cause why people do not start their own business. Lots of excellent business ideas could be never realized without enough capital. Online business is possibly the best way to launch your own enterprise since it does not require large financial investments. The fear of losing a stable salary and bonuses keeps many potential startuppers at work "from 9 to 5". But you can stay on your main job and do online business in your spare time with minimal time and effort expense. Turnkey online business does not require any professional knowledge or skills and is easy to manage. Generally the only thing you need to manage your website is any device (computer, laptop, netbook, smartphone) with Internet access. With satellite internet access and a laptop you can manage your business worldwide. Some people want to go into their own business, but have no clear vision what to do exactly. With online business you have a great opportunity to do what you are interested in and turn your hobby into a profitable business. Study the market and find out what ideas are successful. Think how you can combine what you love and what you are good at with any promising business ideas to gain income of your hobby. How can you benefit from starting an online business with AliPlugin? import any products you want to your website. That’s it! Now you will get paid for every single purchase made via your website. Since you now have your own affiliate ID, the purchases made with your indirect involvement can easily be tracked and converted into real money. How to create turnkey affiliate website? The naturally following question arises, though – How can AliPlugin help you start online business if you don’t have your own website? As it was previously mentioned, this is the kind of business that doesn’t require significant technical knowledge. You don’t have to build your website from scratch. 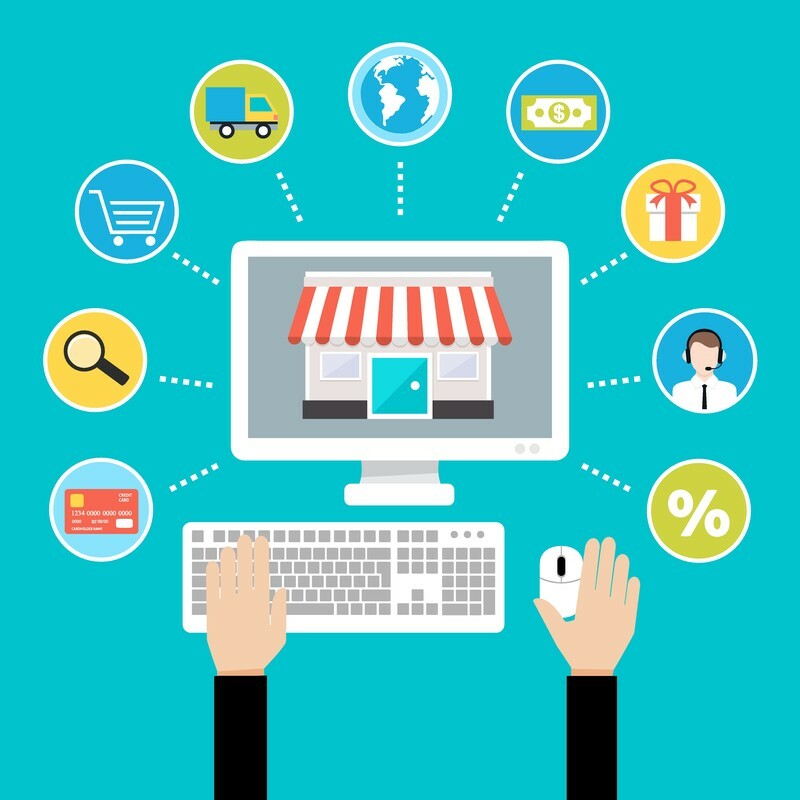 You have an opportunity to get turnkey online store and fill it with products easily. Moreover, you will not be left all by yourself while figuring out how to support it further. An option of ordering a custom website provides you with an excellent opportunity to get a tailored website along with professional support and guides on its management and promotion. Start building your online business today and see for yourself – this is exactly what you have been looking for. Where should we send the Guide? Paul’s Success Story: $3000+/m. 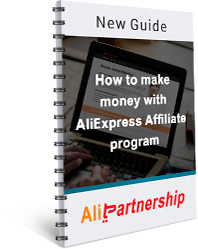 building and selling AliExpress affiliate sites. How to make money with AliExpress?